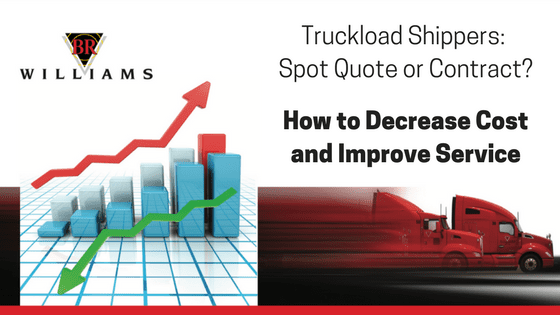 Many shippers’ pricing strategies are worse than directionless… they are pitched, yawed, and manipulated by default of issued rates from the very providers that would seek to advance their own position. In other words, the shipper has no strategy, thus, the void is filled by the strategy of trucking and transportation providers… a strategy that is designed to help themselves, not the shipper! Having established that a strategy must be developed and that the shipper should drive that strategy, let’s define and examine. What is a spot quote? A spot quote is a one-time rate quote issued to a shipper for one transaction or one group of transactions. What is a contract rate quote? A contract rate is a rate quote issued to a shipper that is to be held static for a period of time, usually one year. That’s why choosing a quality 3PL logistics provider is so important – choosing the right one can lead to lots of cost savings. 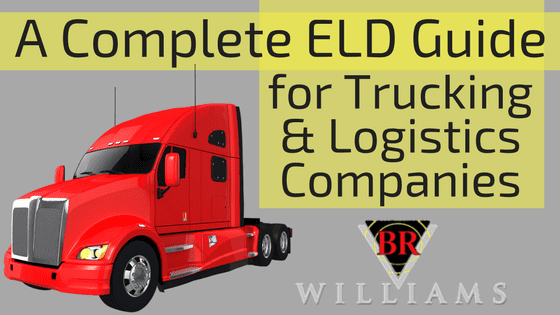 TIP: Download our free, complete guide Truckload Shippers: Spot Quote or Contract? to learn how to decrease cost and increase service. Which Should I Choose – Spot Quote or Contract Rate Quote? Spoiler alert: The correct answer the vast majority of the time is contractual. Surprisingly, often times the question is never even posed! At any given snapshot of time, freight rates are falling or rising. The primary driver of the trajectory of freight rates is the load-to-truck ratio. If truck capacity is expected to be strained, rates can be expected to rise. It’s all about ratio and its composite contributing factors, not one single factor. For example, the economy can be in growth mode but if trucks and drivers are being injected into the market at a faster pace than loads, rates will fall. 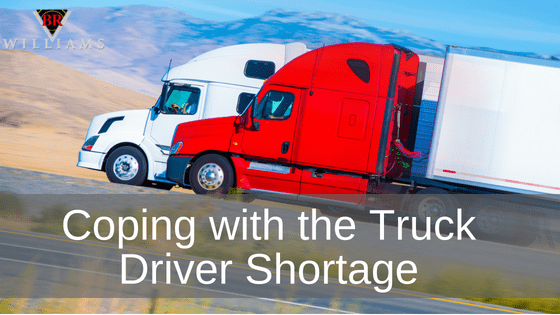 Conversely, the economy can be struggling, but if trucks and drivers are leaving the market faster than the economy is contracting relative to truckload shipping, rates can rise against the grain. Think of contracted rates as a futures contract. It’s an opportunity to advance a position based on (hopefully) the expert assessment of market trajectory. A shipper is no more forced to engage in contractual pricing than investors are forced to leverage futures contracts. Thus, truckload shippers can choose to utilize spot quotes or contract rates where it benefits them. If all factors indicate that rates will be falling, spot quote savings opportunities for the shipper abound. If, however, factors indicate a prolonged strain on capacity, shippers would be best served to lock in contract rates as a hedge against rising rates, as well as to capture capacity which when rates are rising, is increasingly scarce. Dollars rule, but do not tell the entire story. For those shippers with sensitive freight needs requiring higher levels of service, performance and loyalty are very important. A transactional spot quote (“cheapest wins”) carrier relationship is not one that promotes loyalty, nor yields the best performance. Spot Quote Logistics: From the logistics providers’ perspective, contractual freight offers safety, continuity, a hedge against poor market conditions, and an opportunity to create efficiencies (and thus, profit). If, however, the contract does not obligate the carrier to render services and at a certain degree of performance, the market may offer better profit elsewhere, and the carrier may choose not to render services. This renders the contract useless. The rates are referred to as “paper rates”. They walk. Thus, any contract for transportation services must include performance and acceptance provisions. 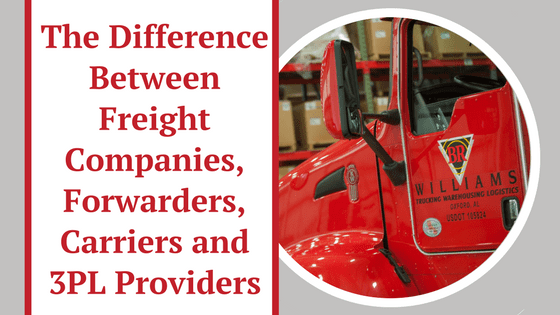 Without them, the contract only appears to protect the shipper regarding price and access to capacity. Ad hoc loads that appear sporadically during downward rate trends can offer some nice savings. Independent of that, contractual relationships yield predictable cost, higher service levels, and a provider that vigorously protects the business and shipper. When the tide goes out (diminishing leverage), it is good to have friends…it is even better to have capable partners that are contractually obligated to help. Don’t forget to download your copy of our free, complete guide Truckload Shippers: Spot Quote or Contract? 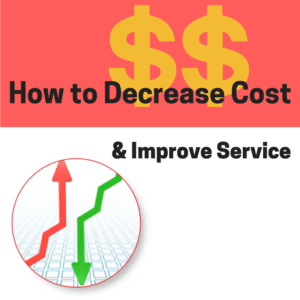 to learn how to decrease cost and increase service. Or if you would like to discuss your Distribution, Logistics, or Transportation Services options, please contact Matt Nelson at matt.nelson@brwilliams.com or (800)-523-7963.